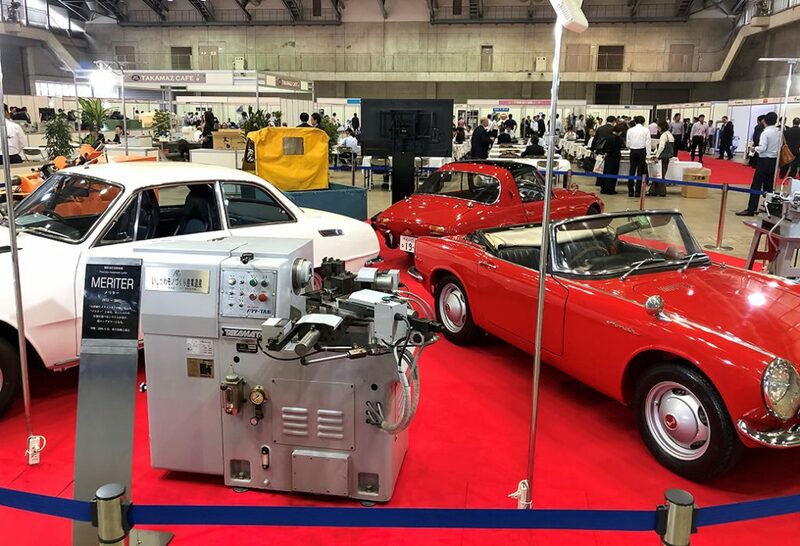 Takamatsu Machinery, which has a presence in medium and small lathes for the automobile industry, celebrated its 70th anniversary.Commemorating this, its own exhibition was held at Ishikawa Prefectural Industry Exhibition Hall No.4 on September 20 and 21, 2018. 16 units of 14 models were displayed, mainly those developed in the past 1-2 years.Approximately 1,000 people such as users, dealers and partner corporation visited there. Hot business negotiations and extensive questions and answers were carried out in front of the actual machine. “We’d like to aim for a 100-year company.” said Kiyoshi Takamatsu, chairman of Takamatsu Machinery, with a full smile. Approximately 90% of the sales are in the machine tool business, but the company also expands into the automotive parts machining business and the IT-related manufacturing equipment business.  Several years ago, Takamatsu Machinery also started to manufacture and sell machinery for processing agricultural products such as ginkgo nuts. In recent years, the company has been actively diversifying its business such as launching a system integrator business that assembles robots and automated equipment. “We’d like to propose automation and labor saving by leveraging our expertise in areas where robotics manufacturers and conventional SIer do not work,” he said.